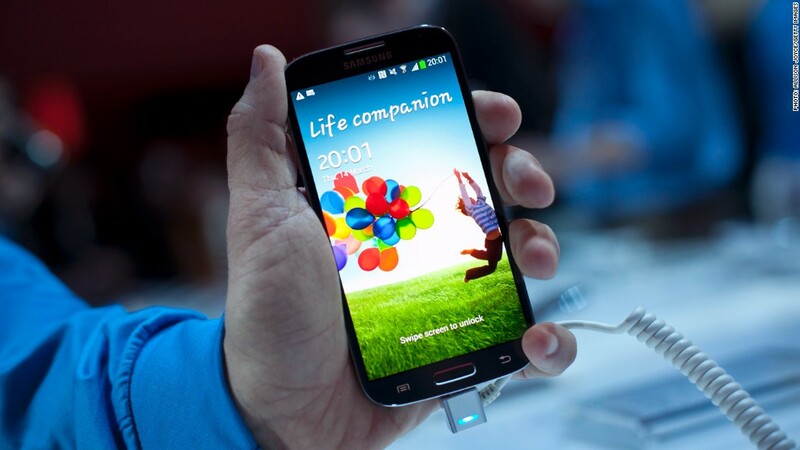 The Samsung Galaxy S4 has sold well, but analysts worry the market might be saturated. Sometimes even your best performance just isn't good enough. Samsung is learning that difficult lesson Friday after reporting a record profit that nonetheless fell short of investor expectations. The South Korea-based smartphone maker reported net profit of 7.8 trillion won ($7 billion) in the second quarter. Even though that figure was a 50% increase over the previous year, it fell short of analyst expectations of 8 trillion won. Samsung shares declined slightly after the earnings report was released. So far this year, shares have lost 14% of their value. Investors and analysts remain worried about slowing demand for top-shelf smartphones like the Samsung Galaxy S4. The phone, which competes with Apple's iPhone and HTC's One, has sold well. But the future profitability of the device remains a question -- and Samsung's legacy businesses in television and electronics production don't appear poised to pick up the slack. Related story: Want to invest in Samsung? Good luck! The problem is not unique to Samsung. Apple's (AAPL) iPhones have also been selling well, but growth has slowed and investors have punished the stock lately. BlackBerry (BBRY) has also struggled to gain traction with its new Z10 smartphone, and its stock has plummeted. Now that Samsung is mirroring that trend, industry analysts believe that the top tier of the market is becoming saturated. Apple is rumored to be creating a lower-end version of its smartphone to expand its share and better compete with No. 1 Samsung, whose phones run on the Android operating system from Google.